Mergenet Medical has filed a number of patents for its HiFLO2 line of products and plans to file additional applications as development dictates. There are only a few competing HFT products in the market today. We believe, however, that each of the currently offered competing products has its shortcomings. Some require expensive disposable accessories that could cost healthcare providers approximately $100 per use to replace, while others present complex installations that require forty minutes or more to prepare each time they are used. By comparison, the HiFLO2 is compact and self-contained, and the disposable accessories can be easily assembled and disassembled in minutes, all using simple single push or pull connections. Our device utilizes a very clean air path, which is filtered and then sent along a sealed path to the patient. The HiFLO2 series’ simple design also enables caregivers to easily control, monitor and record vital statistics such as upper airway pressure, temperature, humidity, respiratory rates and flow rates. Sale of the HiFLO2 series is subject to FDA clearance. High Flow Humidification Therapy (HFT) is an emerging technology, which is gaining acceptance for the treatment of multiple respiratory disorders in patient populations from newborns to adults (see Figure 1). 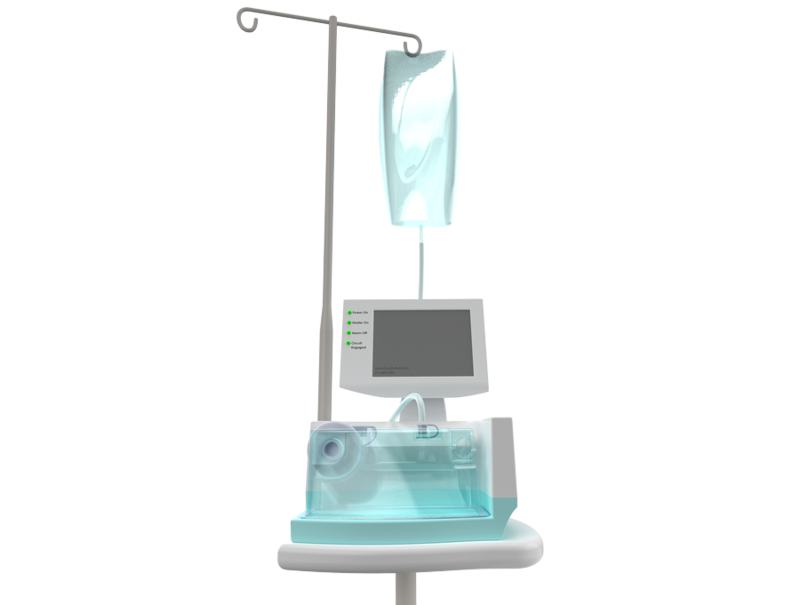 HFT involves the delivery of warm, humidified air through a comfortably fitting nasal cannula at high flow rates, effectively providing respiratory support and increasing patient’s blood-oxygen concentration. Conditioning the breathing gases with heat and humidification is important as it eliminates the discomfort associated with the high flow rate and decreases the patient’s physiologic workload. 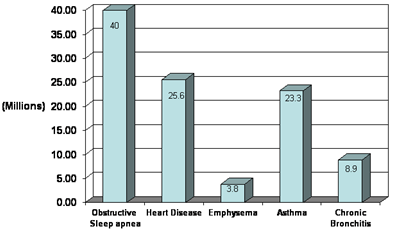 The delivery of warm air affords the added clinical benefit of increasing body temperature. Today, the trend for respiratory intervention has shifted towards non-invasive approach, whenever possible. Health care providers and insurance companies have a strong preference to minimize invasive interventions as they are linked to higher rates of infection, higher mortality and increased costs. HFT may come to be preferred over conventional ventilation, as the use of a non-sealing cannula, rather than an endotracheal tube or a burdensome full face mask, both promote patient comfort and therefore compliance, and lowers the risk of ventilator-associated pneumonia (VAP), which currently accounts for nearly half of all infections in intensive care units. Furthermore, HFT can be used for weaning patients subsequent to extubation, during emergency admissions and post-operative recoveries.